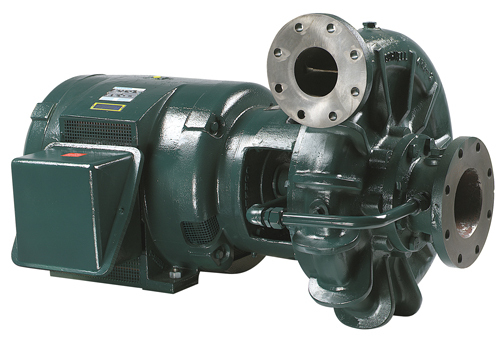 Municipal applications for clear water, waste water, and grey water are met with assurance by Cornell pumps. We’ve been involved in municipal installations since the 1950s — with our pumps serving in both permanent installations and temporary/emergency fixes. 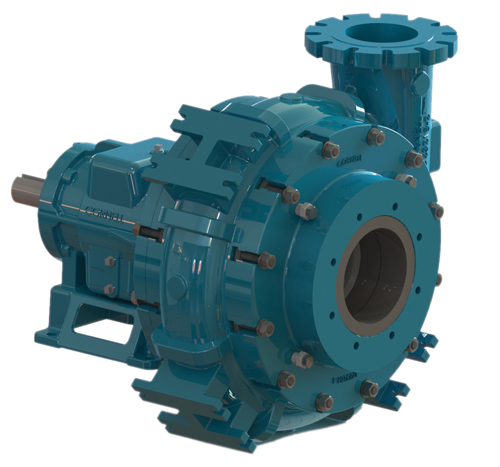 Our new cutter pump is especially efficient in reducing waste water ragging, leading to greater uptime, and a reduction in maintenance costs. 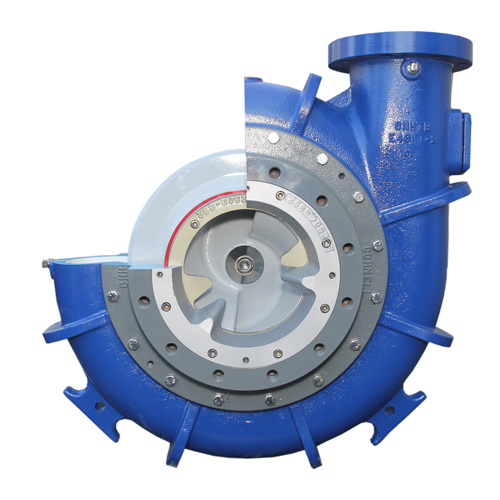 Our double volute designs, high heads of 800 feet, robust solids handling capabilities, and patented Cycloseal® design are appreciated by municipal water managers from Irvine, CA to Dubai, UAE. 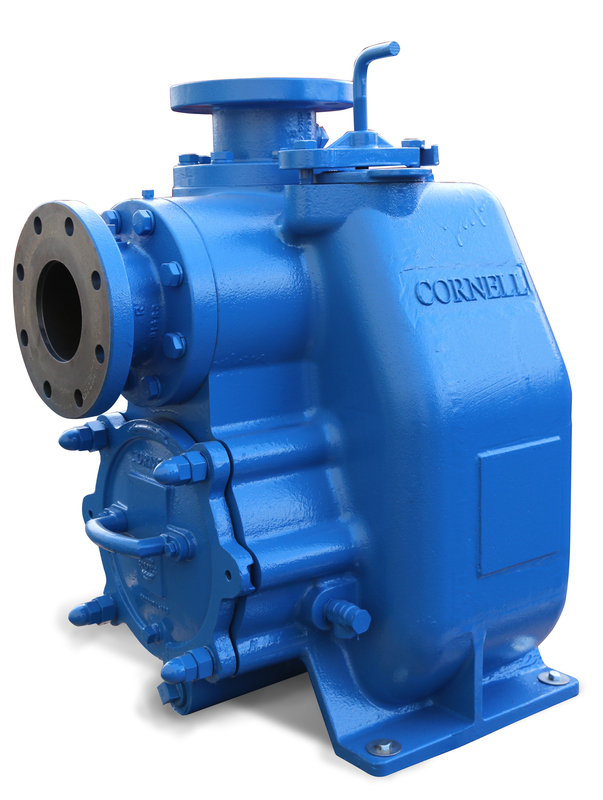 On Cornell Municipal Pumps, Look for the distinctive appearance of the angular, muscular frame, to know it’s a high quality Cornell pump. 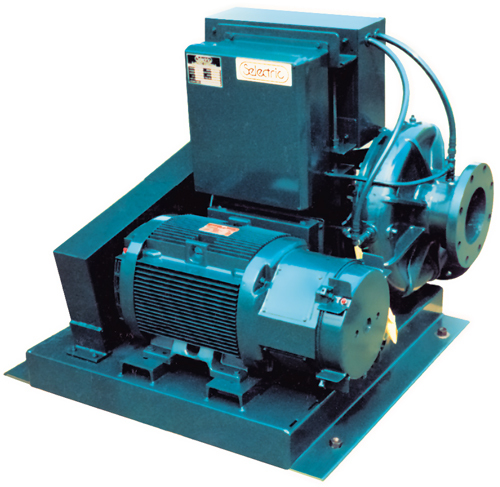 The basic design of the immersible pump/motor is a premium efficient, inverter-duty, P-Base or C-Face, totally enclosed, blower-cooled motor. The design prevents water infiltration along the shaft into the motor by utilizing a triple redundant sealing system, including a patented Hydroseal design. The immersible motor can withstand up to 30 feet of submergence depth for a 2 week period.